Does your aging hot water heater leave you with a cold shower? Is your washer leaving you and your clothes less than clean? Do you only dream of owning a new appliance but simply can't find a way to fit it in the budget? Our rental appliances can bring top of the line models into your home without the high cost. The AWHR Rental Appliance Program is designed to combine two things that make your life easier – quality products and a commitment to customer service. Each of the rental appliance product lines we offer has been selected for their performance and durability. And if something does go wrong, a trusted, certified repair professional will be available to fix the problem promptly. AWHR's water heater rental program gives you access to one of these systems without the substantial cost of purchasing and installing one yourself. 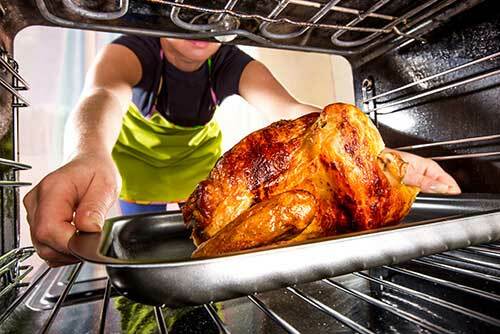 If it is time to upgrade your stove, a rental stove from AWHR allows you start cooking on a new range without the cost of purchasing and installing one yourself. Avoid the cost of a new washer and dryer by renting one of our top-of-the-line options below. You simply pay a monthly fee and we will install your new washer and dryer at no charge. Why Choose AWHR and How Does It Work? With one call to AWHR, you choose the appliance that's right for you and AWHR will cover the installation, repair and replacement (if ever needed) – with no additional charges or service fees – all for one low, monthly fee. for one low monthly rate. AWHR handles installation, repair and replacement at no additional charge! As America's full-service appliance rental company, AWHR makes it easy to get the water heater and appliances you need. 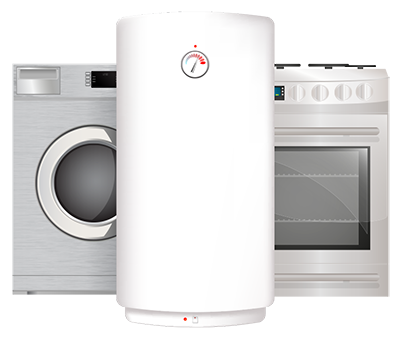 Learn how AWHR makes it easy and affordable to enjoy state-of-the-art water heaters and appliances. Browse our energy-efficient water heaters, stoves, washers and dryers. Our rental appliance agreements offer value, convenience and savings. We've experienced recent issues with duplicate invoicing over the past few weeks. Please note we are working to reconcile this and we apologize for the inconvenience.